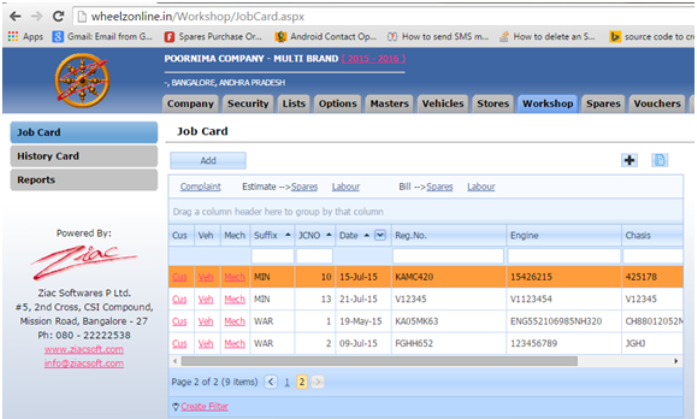 We can retrive existing data from history and create jobcards for regular customers. 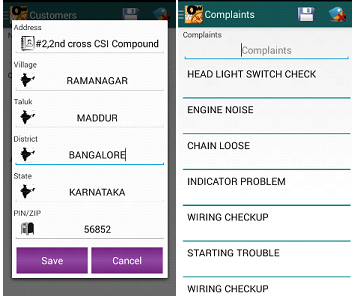 New history card is automatically created for first time customers. 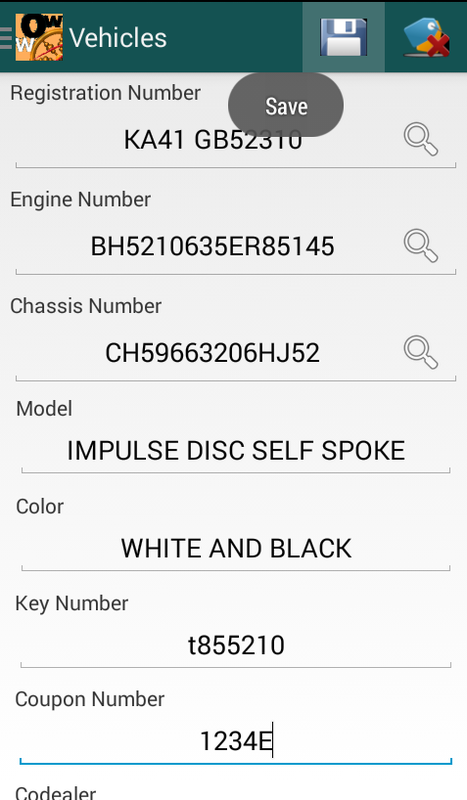 The all new WheelzOnlineWorkshop Android App** for Android Handsets is an add-on*** module for WheelzOnline. 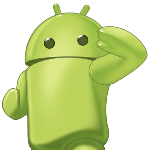 ** WOW will work in any Android handset having OS version Jelly Bean to Lolipop and an internet connection (Datapalan or Wifi). 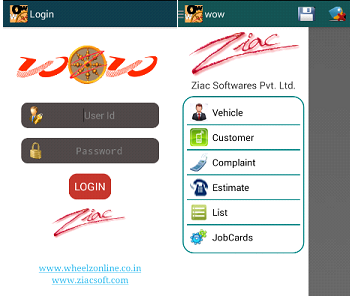 *** This application will extract data from Wheelzonline and hence the user should have valid crendentials for Wheelzonline.